How is blockchain being used right now? How well do we know our food? Learn how blockchain is making it possible for growers, processors, distributors, retailers and consumers to feel more confident about food's journey from farm to fork. 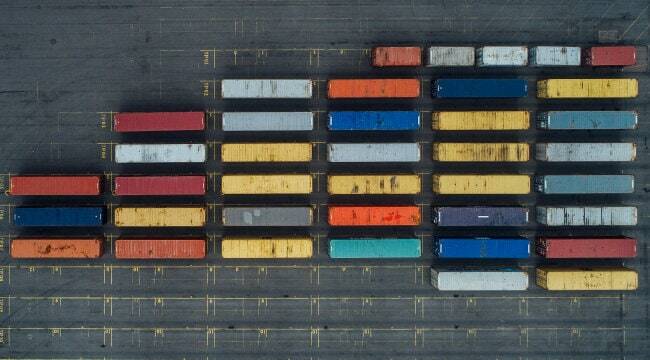 Trade finance keeps goods moving around the globe. But for small and medium sized businesses, costs and complexity often stand in the way – until now. In order to be truly successful, a blockchain solution requires different companies – even competitors – to collaborate openly as they work on a common goal. Discover how clients use IBM Blockchain now to transform their business.